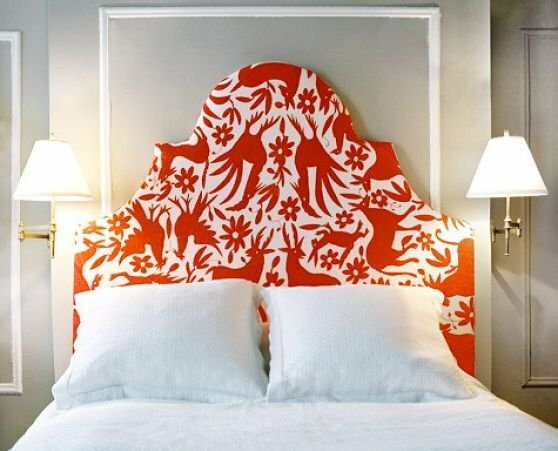 Confession: I'm a sucker for anything even remotely useful that is free. Case in point: My grandparents cleaned out their basement just yesterday and gave everyone free reign to take what they wanted before they made a hefty donation to the D.I. (our local "goodwill" type thrift store). Most of my extended family members didn't want anything, a few people took one or two items, and I drove away with a car chuck full with loads of old stuff, much to my husband's dismay. ( Still trying to convince him that the large fake parrots my grandparents got from Mexico circa 1979 are a cool asset for our home!) Needless to say, I made out like a bandit. I know, I know... I probably need therapy or something. I just can't say no! Here's where I'm getting to my point... If you like FREE too, then listen up! Throughout this week at RC Willey, we are having a "Nothing is Better than FREE" Promotion. There are tons of Free things you can get with select purchases. - FREE pair of Headphones when you open an RC Willey Credit Account. 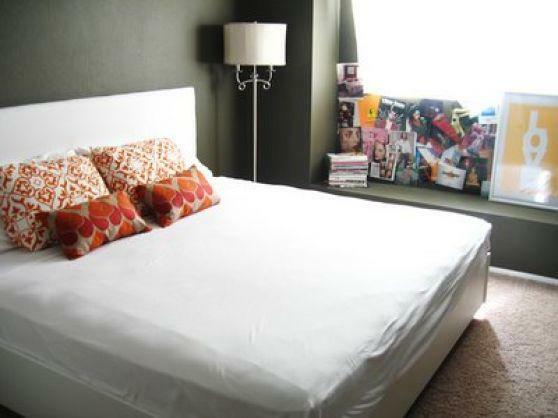 - FREE Queen Sized Headboard with purchase of select Queen Mattress Sets. - FREE Lane Reclinermate with purchase of select Rocker Recliners. - FREE One Year Supply of Bread & Milk with purchase of select Refrigerators. - FREE $150 RC Willey Gift Card with purchase of select Laundry Pairs. - FREE Home Theater System with purchase of select TV's. - FREE TV with purchase of select Stainmaster Carpet. - FREE iPod Clock Radio with purchase of iPod Touch. - FREE DVD Player with purchase of Curio Clock. Be sure to stop by this week and get your Free on! I have to admit I was a bit surprised when I learned that the Chevron (an inverted v-shape pattern) has been around since before 1800 B.C. According to scholars, some of the earliest examples of the design have been found on pottery, rocks, and shields from long, long ago. 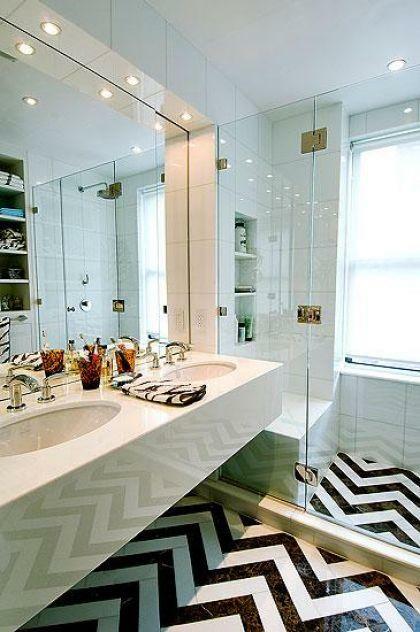 Thousands of years later, the Chevron stripe continues to be a hot topic in the design world. 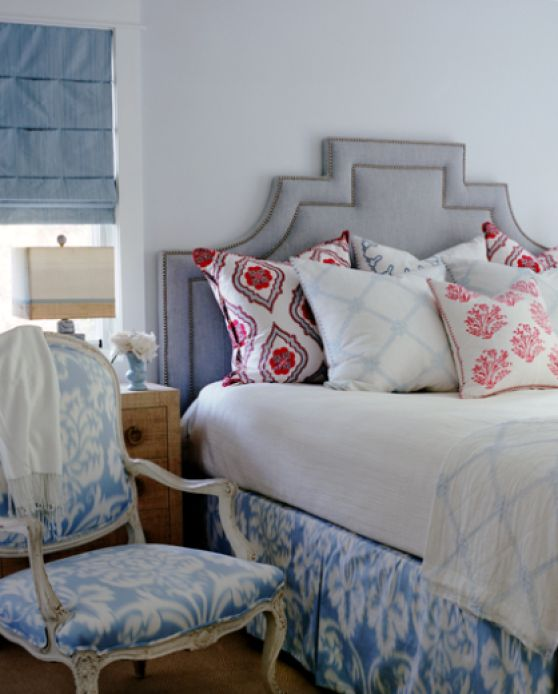 While the pattern has been used frequently over the years, it's definitely made a huge resurgence as of late. 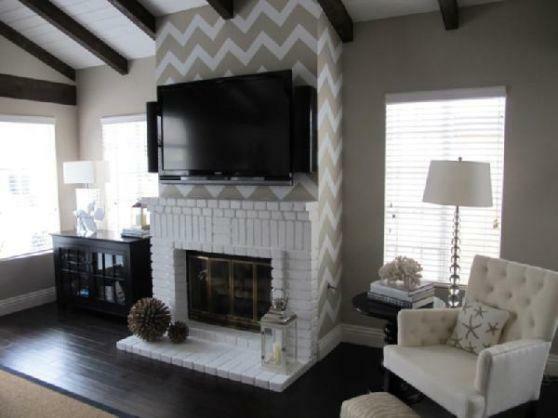 I've been seeing Chevron walls, rugs, pillows, drapes, and furniture pop up everywhere recently! 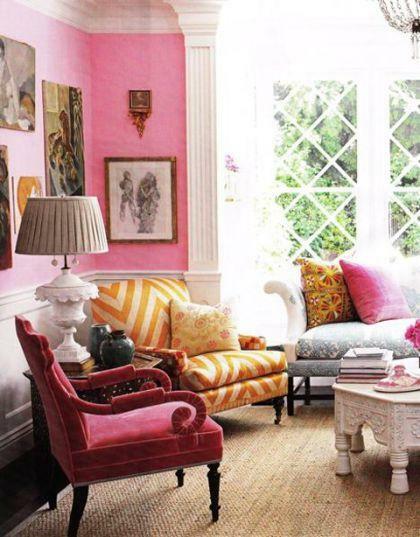 Some critics view the look as being way too busy and nauseating, but I think that if it's done tastefully, it can be fresh, classy, and fun. image via Me Oh My! 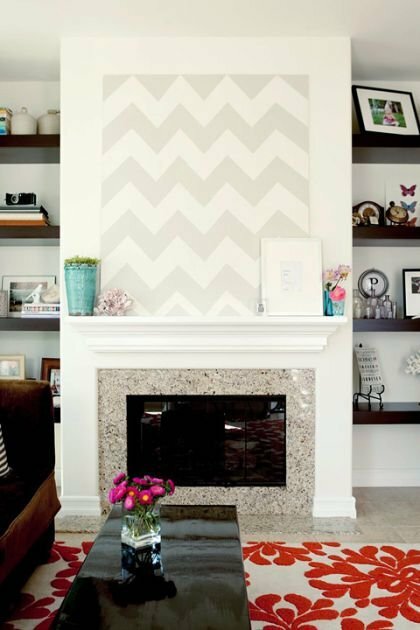 If you want to paint your own Chevron Wall, check out this great tutorial. Michelle Tonga from Taylorsville, UT! Michelle, email me (andie@rcwilley.com) your info and I'll get you this Sony Blu-ray player! If you haven't entered the Sony Slam Dunk Blog Contest, we've still got one more drawing next week that you could be eligible for! We'll be giving away another Sony Home Theater System next Friday to another lucky blog reader. It could be you! A few months ago we decided to invest in a Sony 3D-Ready 1080p HDTV. I wasn't super thrilled about the idea at first since our apartment is pretty small, and I didn't want the TV to be the main focal point of the room. After all, 46" seemed a lot bigger than the 32" TV we had at the time. But, the price was right, and I could tell my other half was completely infatuated with this glorious TV and so I decided to compromise. After all, he always puts up with my decorating splurges. I am not a tech savy person, and I probably never will be. In the past, I've given up on learning how to work a new product out of sheer frustration. This time has been refreshingly different. It was so simple to learn how to navigate around and work the remote- I even taught myself! Unlike some TV's, this one is aesthetically pleasing. Like I mentioned, I didn't want everyone who walked into our living room to only notice the TV... and luckily, they don't. 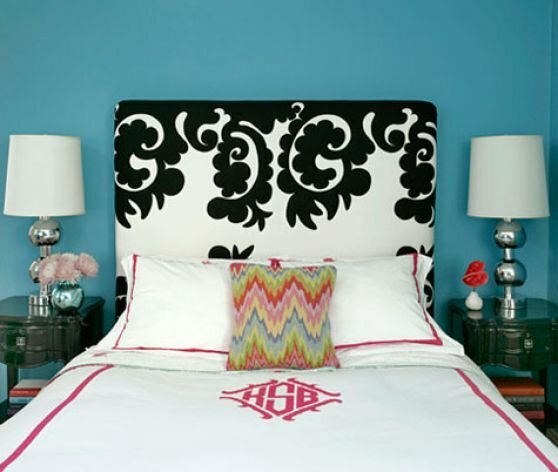 The design is Super lightweight, sleek, and thin. 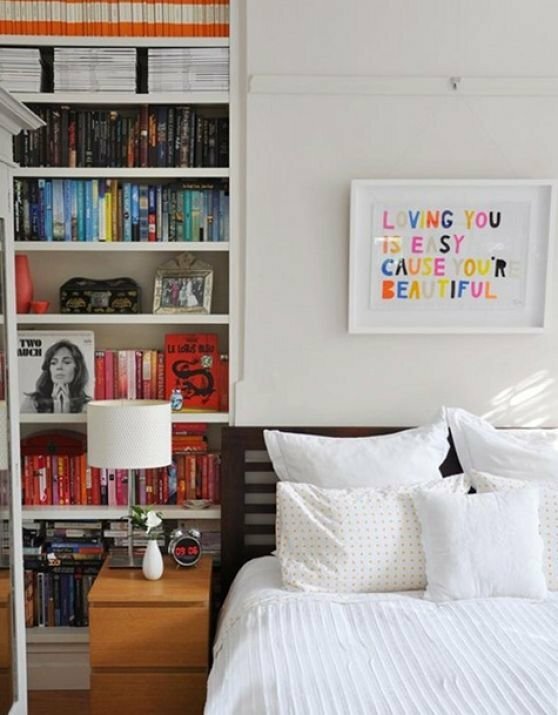 Along with taking up virtually no space at all, it also doesn't scream for attention. 3. Am I Really Watching TV?? The 2D viewing settings are absolutely stellar. Normally, I don't really notice if a TV has a good or bad picture (my co-workers think I'm crazy) but once we plugged this puppy in, I DEFINITELY NOTICED. I haven't ever seen a more incredible picture up close. My very favorite feature is that we can get the internet through the TV! Hello instant Netflix, Pandora, NPR, YouTube, Hulu, and more. Even when it seems like nothing is on TV, you've got an endless array of other options! I am constantly using the TV instead of my laptop. We still haven't purchased our 3D glasses (that might be a little ways down the road), but just knowing we have the option is nice! As more and more 3D content comes out it makes me excited to get watching things in 3D! Unfortunately RC Willey sold out of the 46" Sony 3D TV that I bought, but the good news is that we still have plenty of the Sony 3D 55" TV! (This is the exact same TV that I have, only bigger!) Whether you are looking to buy a new TV or not, I highly recommend checking it out! We also have several other brand new on the market 3D TV's in our store locations, so stop by! Carpet Remnants for Pennies PLUS Sony Slam Dunk Winner! There is nothing that I love more in life than a good deal. Okay, maybe a rich, chocolate dessert, or my husband, but that's besides the point. I've been a bargain shopper ever since I was a kid. I still remember digging excitedly through bin after bin of shoes at Filene's Basement during my first visit to New York City at the age of seven (If you haven't been there the best way I can describe it is bargain heaven times 3 billion), and always perusing the clearance racks first thing when I went to the mall with my friends in middle school. Truth be told, some of my most prized household items, clothes, shoes, etc. have been found on the super cheap. My mother indeed taught me well. 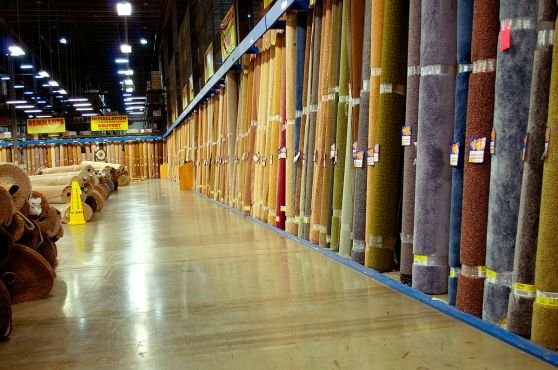 Did you know that RC Willey has a Utah Flooring Outlet? Most people have never heard of such a thing, but I promise you it exists. In fact, it is the largest Clearance Center of it's kind in the state of Utah. Here's how it works. 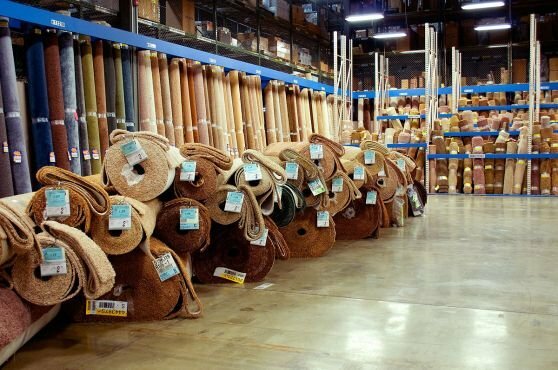 RC Willey buys full rolls of carpet from carpet mills, which we sell at all of our store locations. Over time, these rolls get smaller and smaller as customers purchase different amounts of carpet (one roll covers a lot of floor). 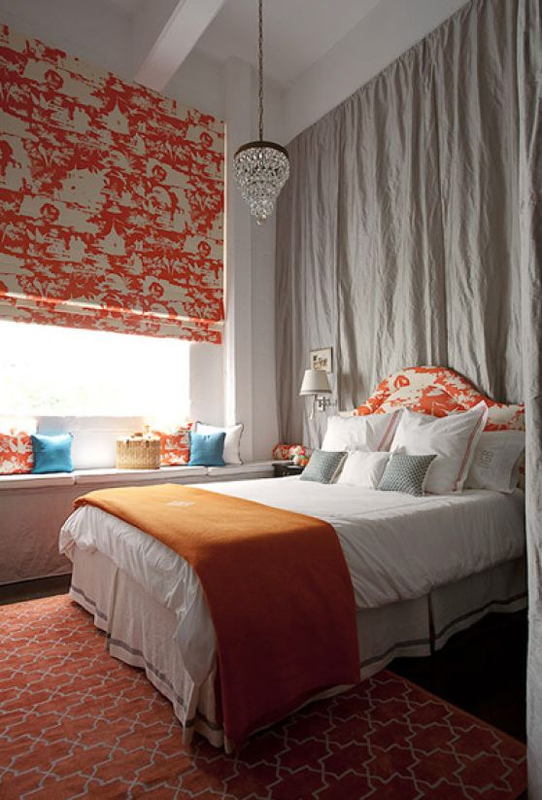 Eventually when these rolls get too small to sell on the show room floor (about 30 square yards), they are sent to the Clearance Center, and sold at a drastically discounted price. This happens every single day. At any given time, there are over 2,000 rolls of never been used, name brand carpet, available for up to 70% off in the carpet outlet. The prices are so cheap, RC Willey is practically paying you to get this carpet off their hands! 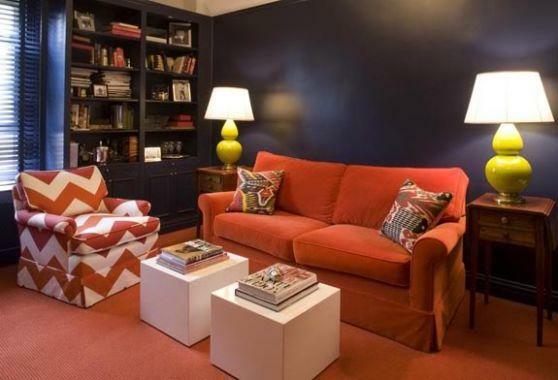 So if you have a basement to finish, a rental property that needs to be re-carpeted, or a room or two in your home or office that needs updating, be sure to stop by our Carpet Clearance Center in Salt Lake City. 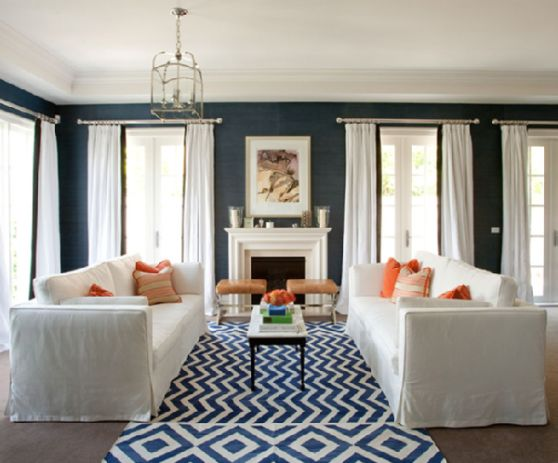 All carpet is available for immediate pickup, or professional installation, whichever you prefer. Trust me, you've never seen anything like this place! Joyce Pawlik from the great mid-western state of Illinois! Joyce, email me (andie@rcwilley.com) your info and I'll get this Sony Home Theater System in the mail right away! If you haven't entered the Sony Slam Dunk Blog Contest, make sure you do right now for a chance to win a Sony Blu-ray player next Friday! If you've already entered, you'll be eligible for the drawings every Friday this month! 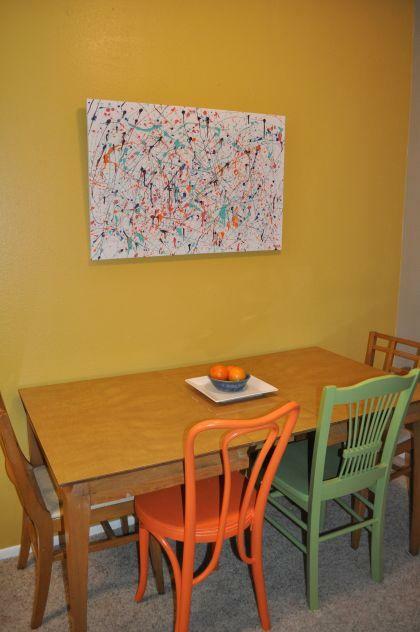 For the past few months, I've been looking for some artwork to hang above my kitchen table. Everything I found was either way too expensive for my budget, or it didn't capture the vision I had in my mind. A couple weeks ago, my husband had the brilliant idea to make our own piece of modern looking art. This was probably one of my favorite art projects we've ever tackled together. If you're looking for a fun family activity or date idea, look no further. 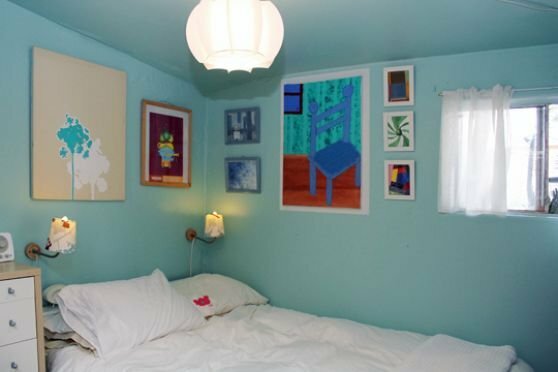 It was SUPER easy, and no artistic ability is required (trust me, we don't have much). 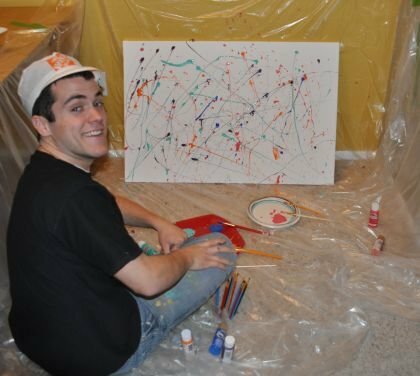 In order to be successful, all you have to do is throw a little paint around! 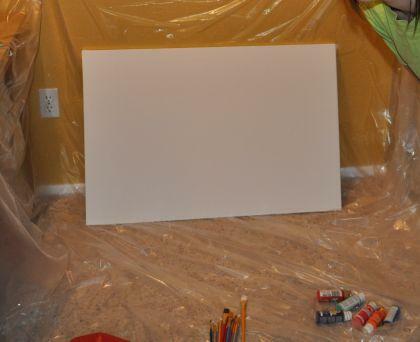 Get a plastic drop cloth and tape it to the walls and floors you'll be working around. 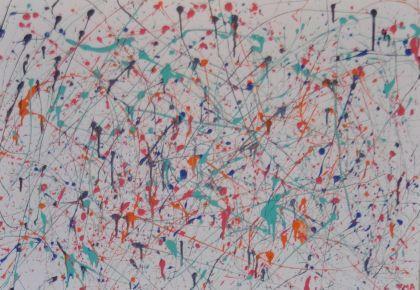 The more that you cover, the less careful you have to be when throwing the paint. 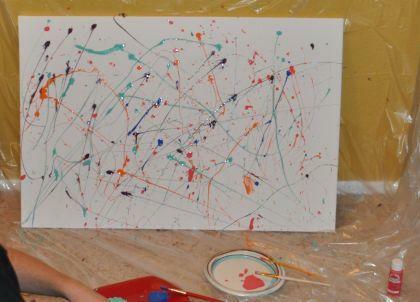 After you've had your fill of throwing paints, let it dry for at least 2 hours (or as directed on the paint bottles). After it's dry, hang it up and enjoy! It's a great conversation starter! P.S. It looks even better in real life. Hope some of you try this out at home- you'll have a blast! 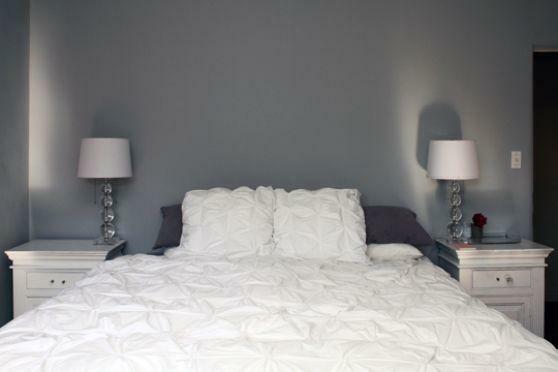 Lately, I've been itching to give my bedroom a little face lift. 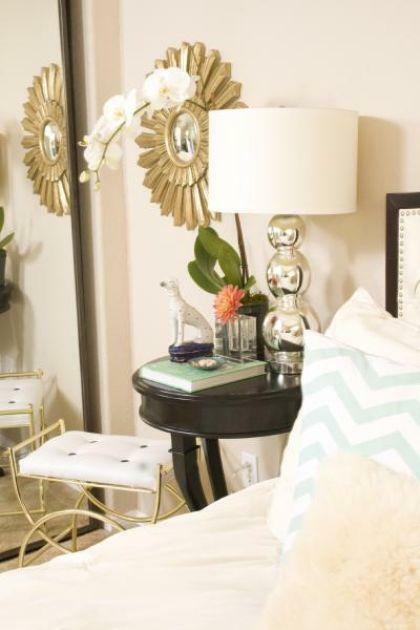 As I've perused magazines, blogs, and websites for decorating ideas and color schemes, I've become completely enthralled with the color white. Why white? 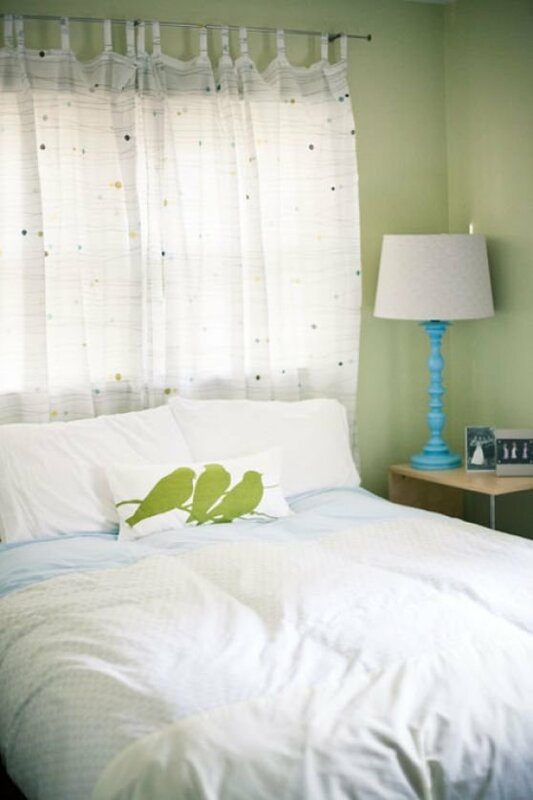 With happy weather looming in the near future and the thought of the sun being a permanent fixture in my life again, I think this newfound obsession is quite understandable. You see, in my mind white = summer. 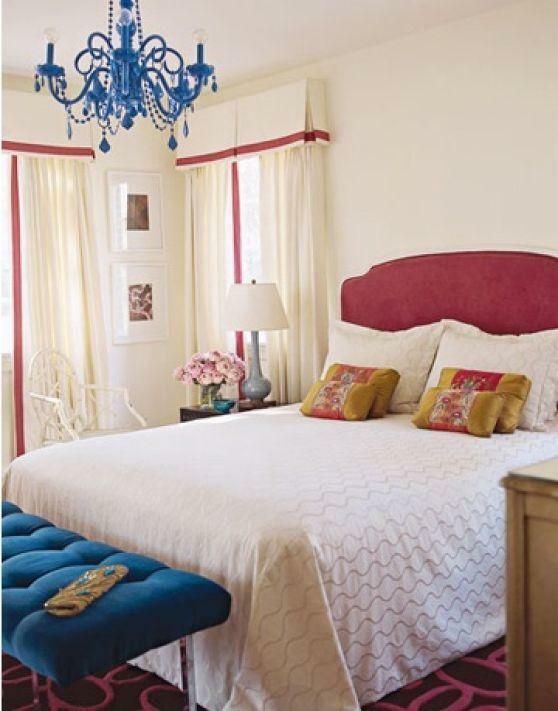 It embodies warmth, youthfulness, peace, tranquility, relaxation, and everything good in this world. 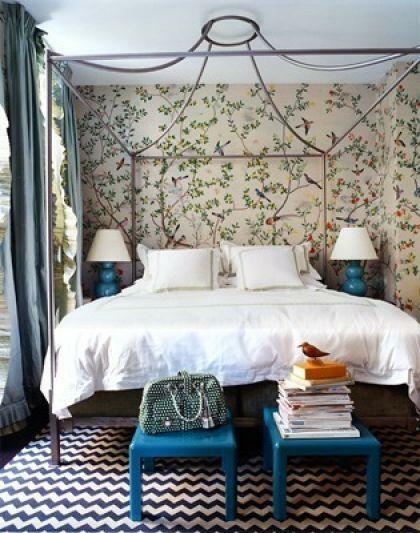 Wouldn't you want to take a snooze in these rooms!? Lori Grygier, from Clinton Utah! Lori, email me at andie@rcwilley.com so that we can get you this Blu-ray Player! 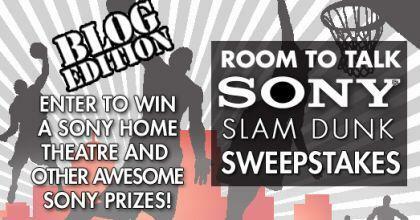 If you haven't entered the Sony Slam Dunk Blog Contest, do so now for a chance to win a Sony Home Theater System next Friday! If you've already entered, you'll be eligible for the drawings every Friday this month. One entry per person will be enforced. Good luck, and Happy Friday! Hardwood: Comes from angiosperms, or flowering plants. These deciduous (leaf bearing) trees start growing leaves in the spring as the sap starts to flow, carrying moisture and nutrients that help the tree grow. In autumn, the leaves usually change color, and eventually the tree sheds it's leaves as colder weather causes the sap to stop flowing. Examples of hardwood trees include Maple, Mahogany, Elm, Oak, and Balsa. Softwood: Comes from gymnosperms, or vascular plants. Instead of bearing and shedding leaves like deciduous trees, these conifer (cone-bearing) trees keep their needle-like leaves year round. Coniferous trees are the oldest known form of tree and preceded leaf bearing trees by eons and eons. Examples of softwood trees include Spruce, Redwood, Cedar, and Pine. 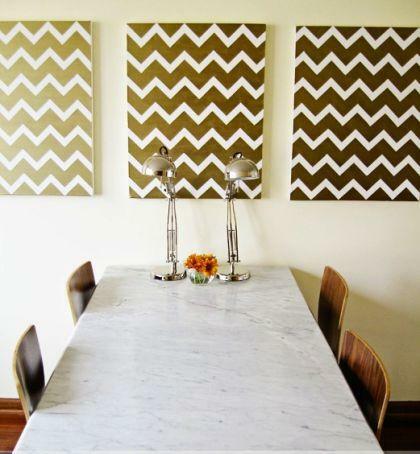 Veneers: Since rare woods are scarce, and because they've always been more expensive than other woods, many types of furniture, both new and old, are made with veneer, a thin layer of wood glued to a base of less expensive wood or plywood. Laminated Engineered Wood: In order to be conserve our natural habitat, there are several manufacturers today that have started using laminated engineered wood, which are wood panels entirely made from recovered and recycled material. Now that I know the difference, which kind should I buy? 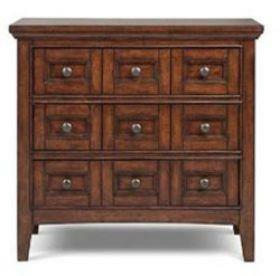 Furniture woods are chosen and valued for the character of their grain and color. Hardwoods usually have a richer and finer-textured grain than softwoods, but there are rich grains of all colors and patterns. Woods with very distinctive patterns are usually more valuable than woods with subdued or indistinct patterns, and the weaker-grained woods are often stained to give them character. Many people don't realize this, but veneers are largely used because of the beauty of their grain patterns. 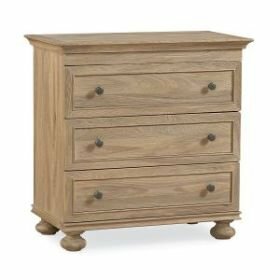 Value and cost are inextricably connected when it comes to wood furniture. 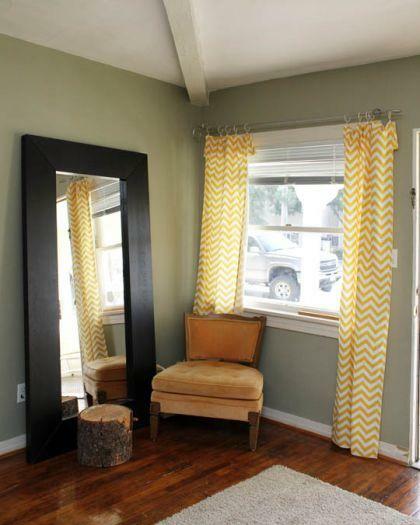 In general, hardwoods are more valuable than softwoods since the wood is more scarce. 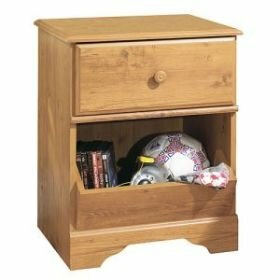 They also tend to be harder and heavier than other wood species and are used in making the highest quality furniture pieces available. As a result, hardwood pieces come with a higher price tag. Softwoods are a bit less expensive, followed by veneers, with the most economical choice being laminated engineered wood. If preserving precious resources is important to you, you should consider veneers or laminated engineered wood. Since a veneer log produces thousands of feet of beautiful surface wood, veneered effects offer the most efficient and economical means of using a scarce natural resource. Also, laminated engineered wood is specifically designed to preserve our environment, and it can be strong, durable, and have the look of real wood. Most hardwoods are stronger and less likely to dent that softwoods. Solid hardwood furniture is an investment with many benefits, but one of the downsides is that it can be susceptible to changes in humidity. Solid wood tends to split with the grain. In a dry environment, wood contracts, and in moist conditions it expands. The veneers of today eliminate splitting, warping or cracking. New glues and machinery have greatly improved and transformed it over the years into a stable, reliable product. Laminated engineered wood is low maintenance, but obviously not the highest quality. 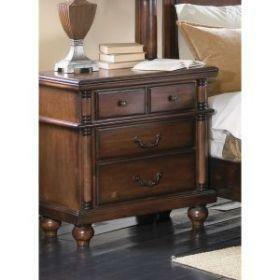 While you can purchase it for a low price, you'll most likely need to replace it much sooner than solid wood pieces. It's finally March! And you know what that means... COLLEGE BASKETBALL!!! Want to win? It's easy! Just visit our Blog Contest Page and enter! Plus, the best news of the day is that you can live in Indiana, Georgia, New York, or any of the lower 48 United States to be eligible! Thank you dear Fed-Ex. Good Luck, and happy basketball viewing! 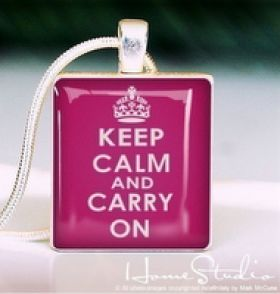 I'd seen the "Keep Calm and Carry On" posters and other products before, but never in necklace form (I might be late on this trend but I wanted to share anyways). The pendant is actually made from a recycled Scrabble tile. Mine is green and has the letter O on the back. 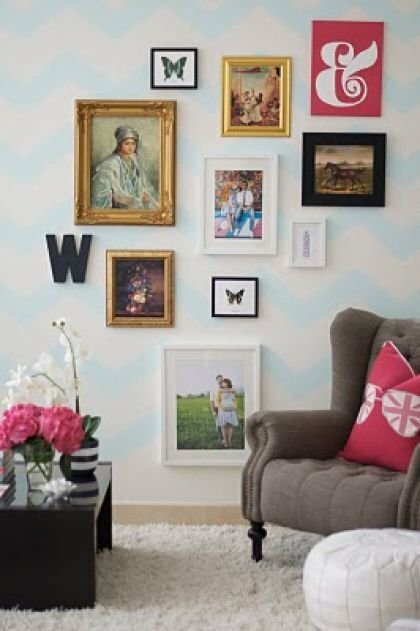 So clever and creative! If you're interested in getting your own pendant, or gifting it to a friend, they are super inexpensive and there are dozens of shops that sell them online. For those of you who love the slogan, but jewelry isn't your thing, there are plenty of other products you can find with the same message. Thank you Thank you, to my wonderful friend for the thoughtful gift, and for the necessary reminder! Don't we all need it every once in a while? If you haven't heard about the unique origins of the "Keep Calm And Carry On" slogan, read on!